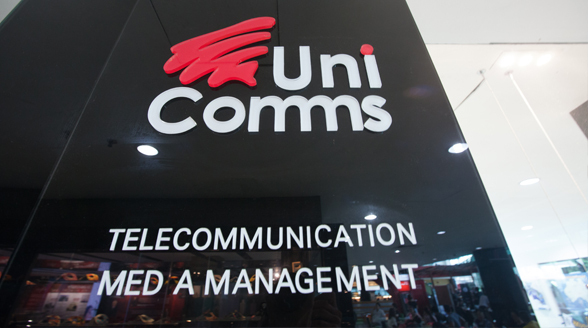 UniComms is a telco that provides telephony and data services. Recently launched, it provides an avenue for the UCSI community – particularly international students – to stay connected to friends and family. 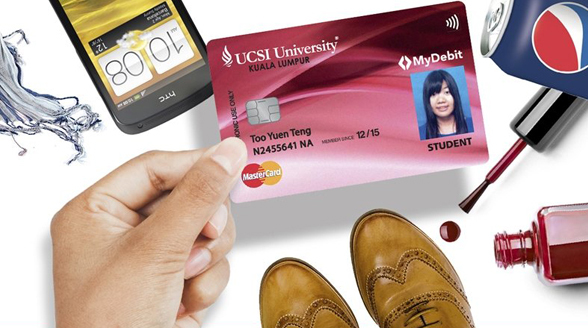 UCSI 1Card plays an instrumental role in the effort to make UCSI Malaysia’s first cashless campus – a project done in collaboration with Hong Leong Bank. 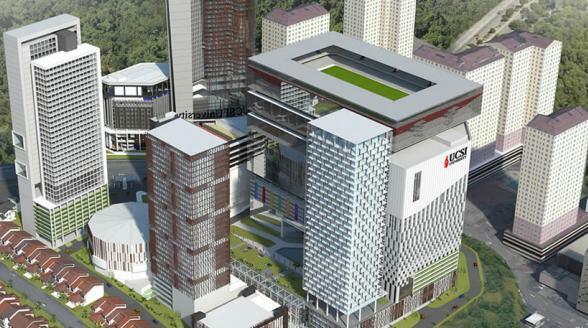 It is also the driver of UCSI’s loyalty card programme that will be rolled out at UCSI Group subsidiaries. One of the Group’s earliest subsidiaries, Computech provides IT solutions and purchase support for each UCSI subsidiary.